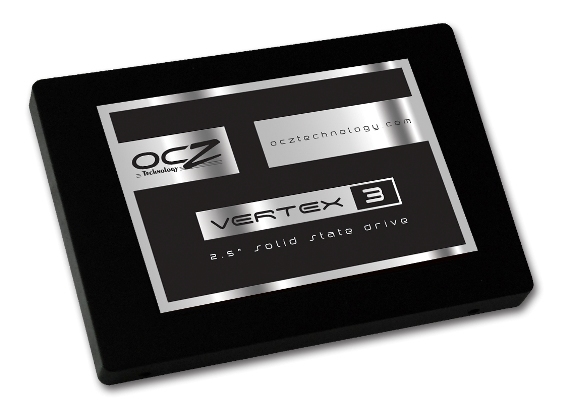 OCZ Vertex 3 VTX3-25SAT3-90G 90GB SATA III Internal SSD is NewEgg Shell Shocker for today! The OCZ Vertex 3 was originally $179.99, but you can get 56% off its price. This is a limited time Shell Shocker deal and you can order up to 3 items per customer, plus you get free shipping via Egg Saver shipping. The OCZ Vertex 3 received a 4 out of 5 star rating. 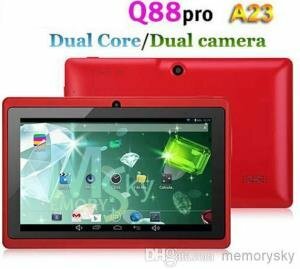 Operating System – Windows XP 32-Bit and 64-Bit; Windows Vista 32-Bit and 64-Bit; Windows 7 32-Bit and 64-Bit. Kingston HyperX 3K 240GB SATA III SSD in on sale!